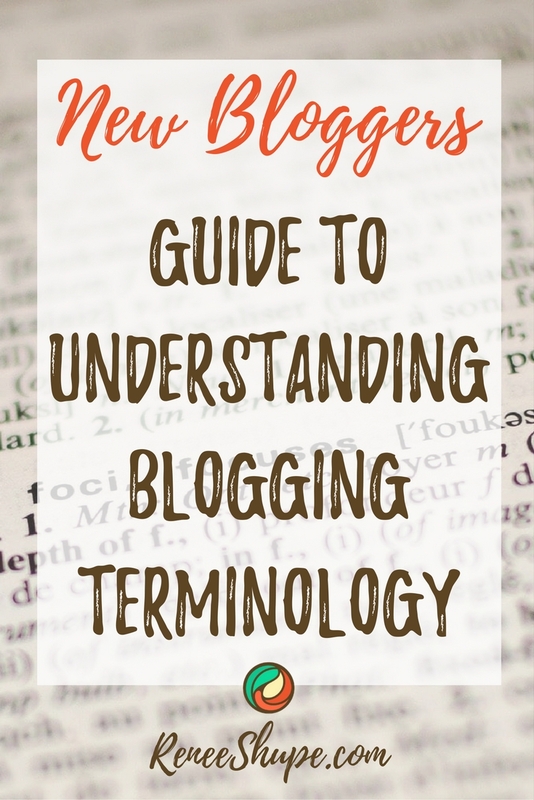 WordPress requires little to no technical skills to use or manage. 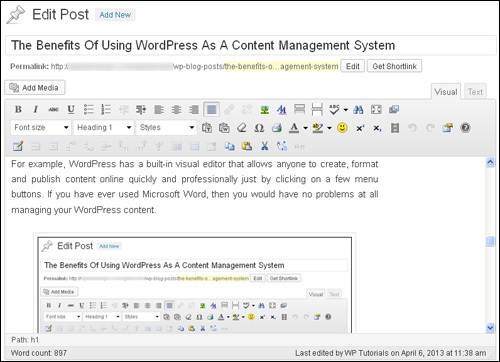 For example, WordPress has a built-in visual editor that allows anyone to create, format and publish content online quickly and professionally just by clicking on a few menu buttons. 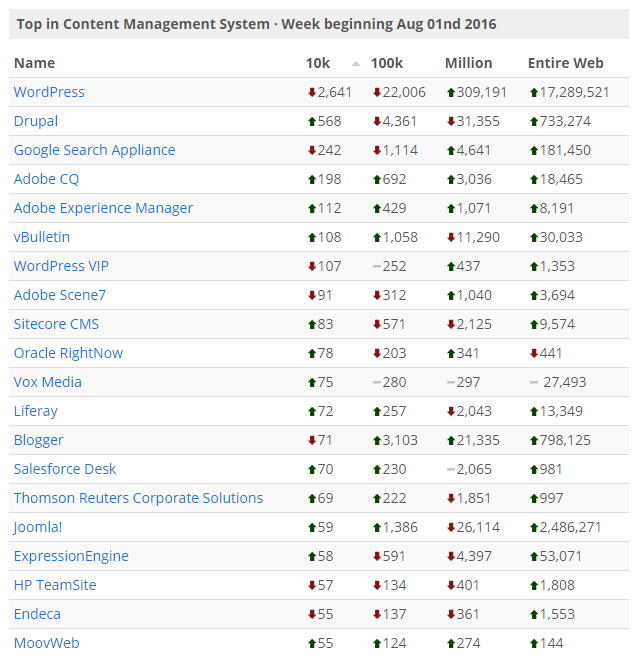 If you have ever used Microsoft Word, then you would have no problems at all managing your WordPress content. 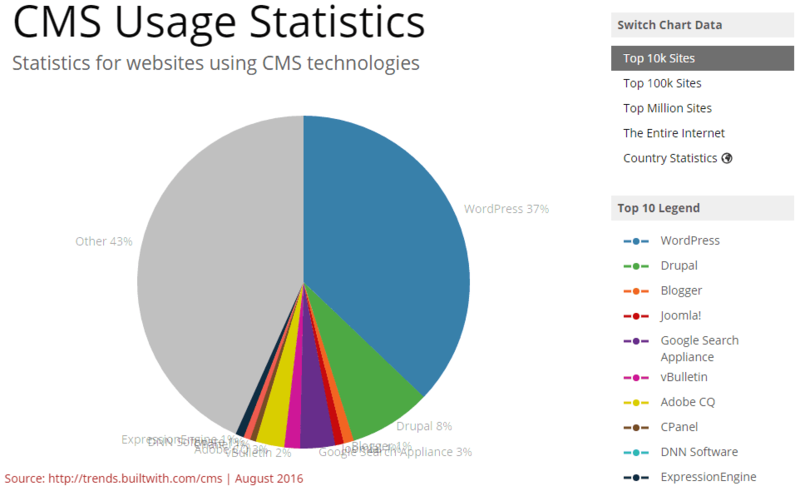 Generally, free plugins and free themes don’t offer much in the way of support for users. 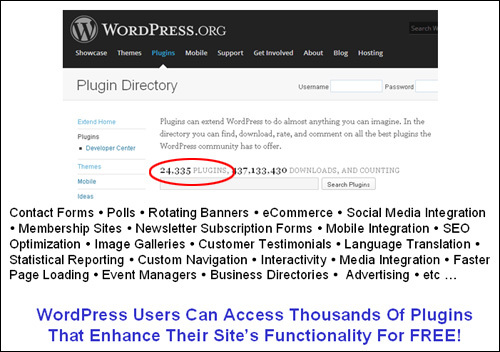 In most cases, this is not a problem, as some of the most popular free plugins and themes are quite robust and their developers do provide regular upgrades to keep up with new WordPress upgrades. 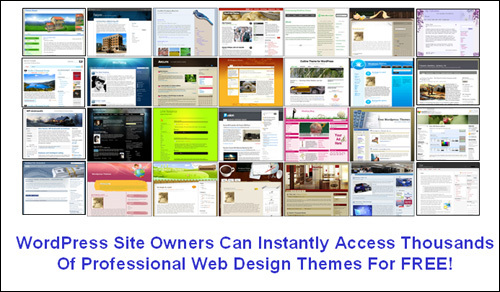 If you want support, however, there are many amazing and feature-rich “premium” plugins and themes you can purchase for a ridiculously low price (many great premium plugins and themes retail for between $10 – $100, check out ThemeForest & Elegant Themes for some great options (affiliate links)). 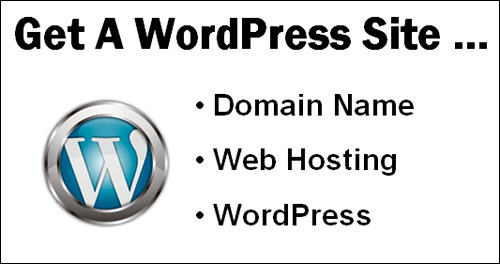 Instead of spending thousands of dollars on web development and web design, therefore, you can start running a professional web presence on your own domain with a very minimal outlay. 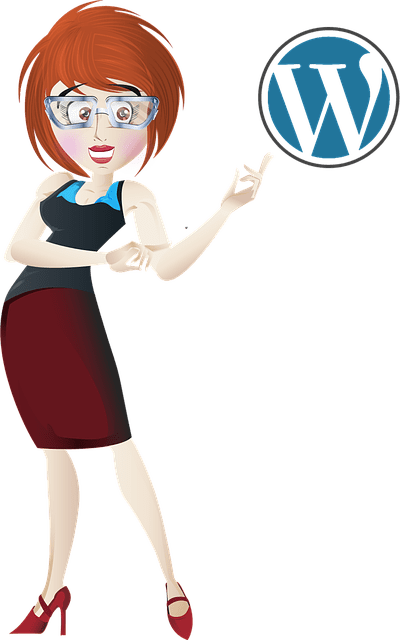 With WordPress, you can be in complete control of your own web presence! 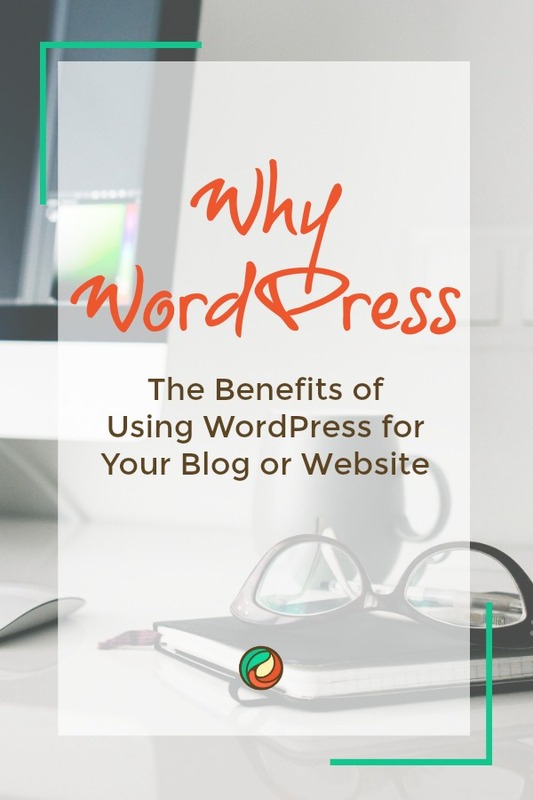 The great news, is that we can provide you with a complete A-Z WordPress training system with step-by-step screenshot and video tutorials that will teach you everything you need to know to master using WordPress quickly, confidently, and competently.